What do seating plans, classroom posters and eye contact have in common? 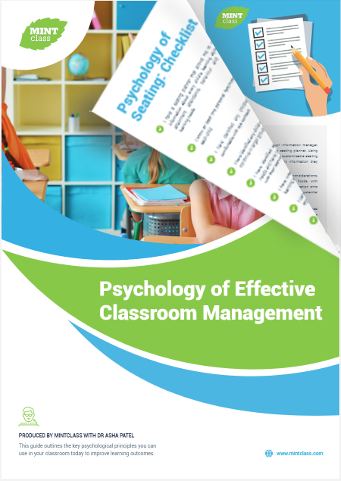 Discover the key psychological principles you can use in your classroom immediately to improve learning outcomes. Includes a free checklist.